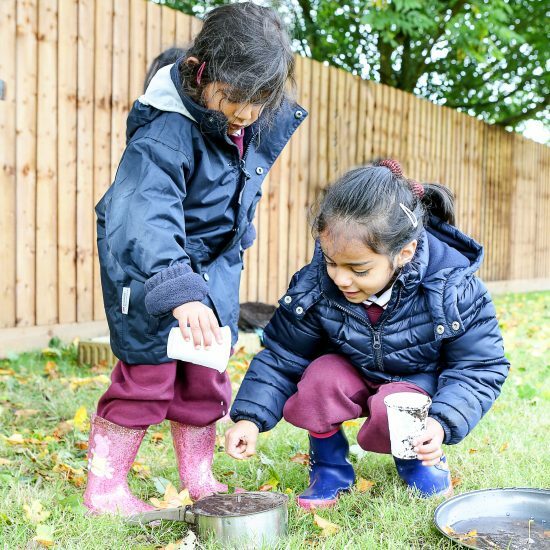 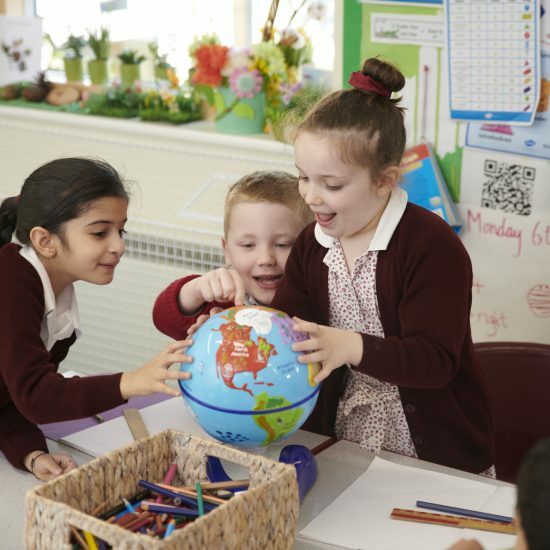 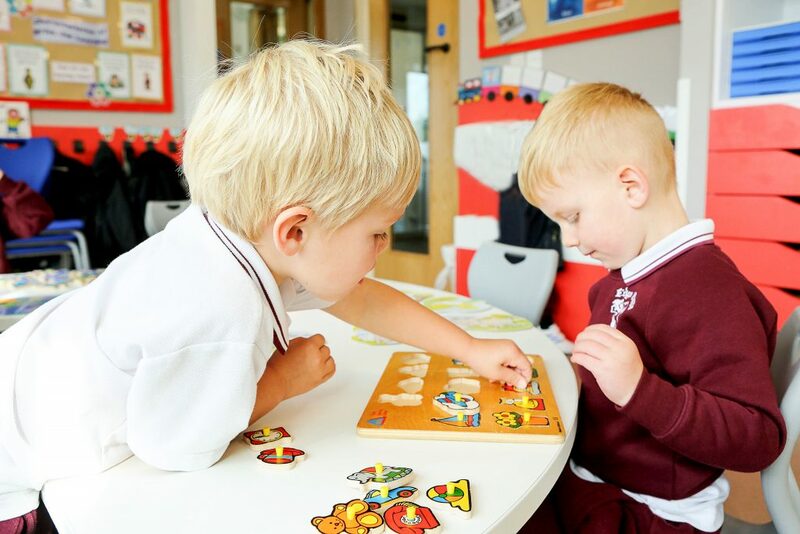 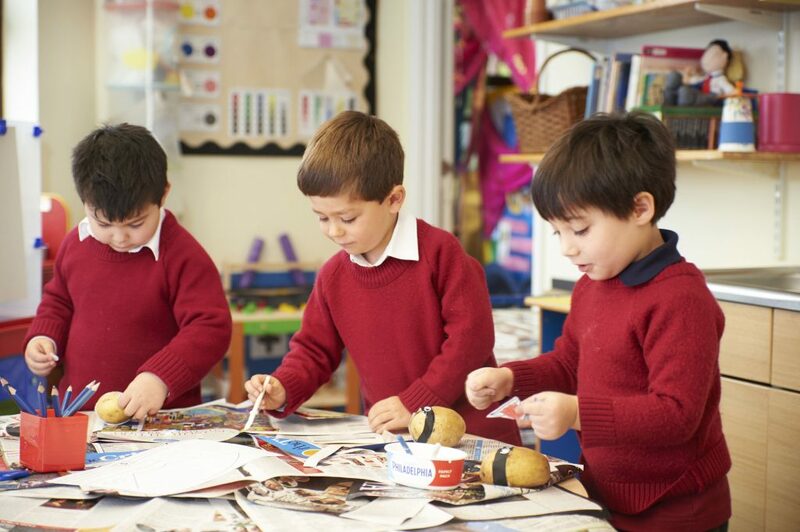 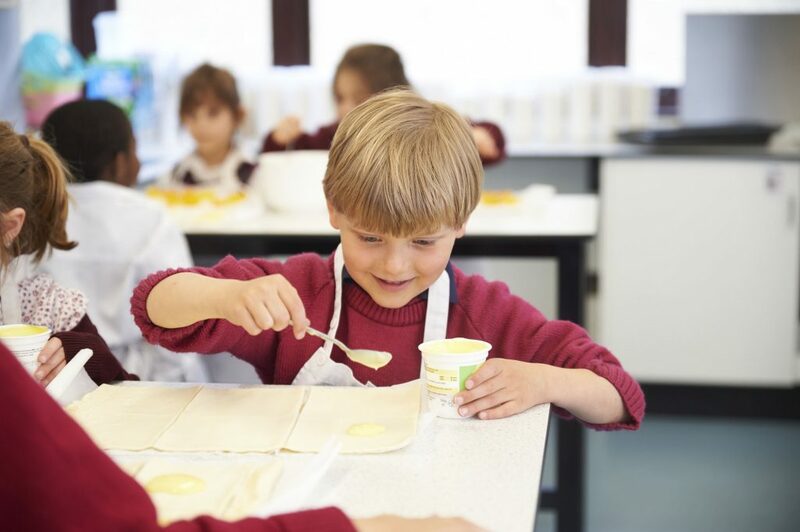 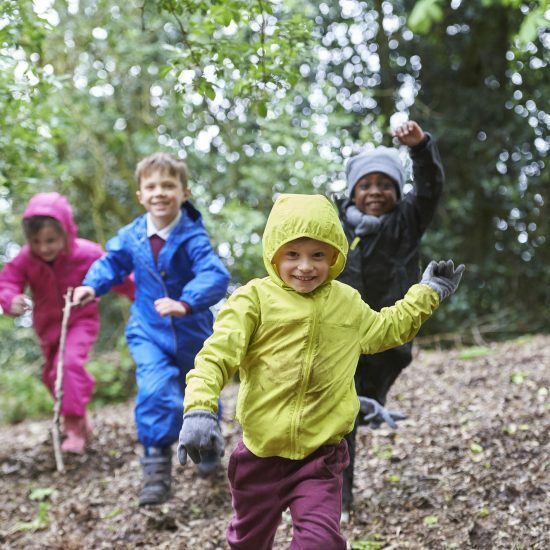 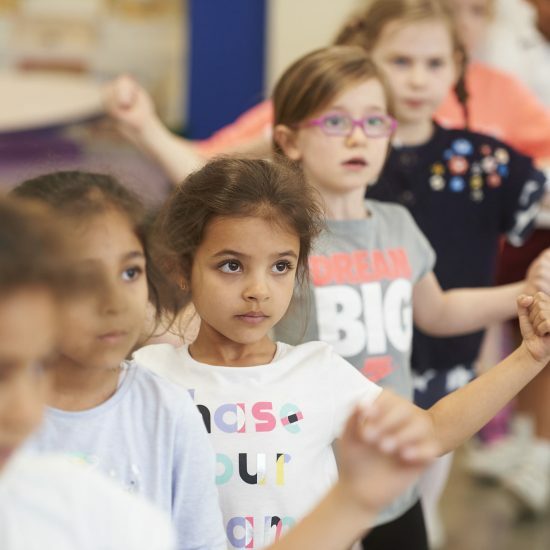 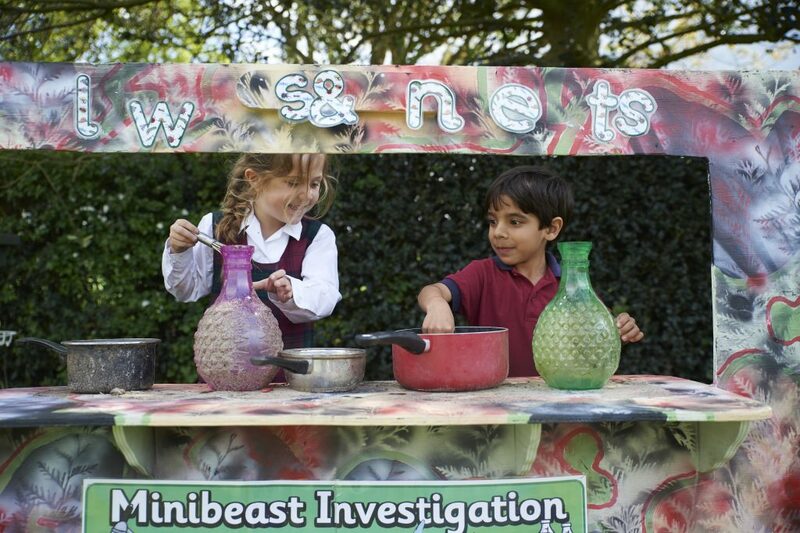 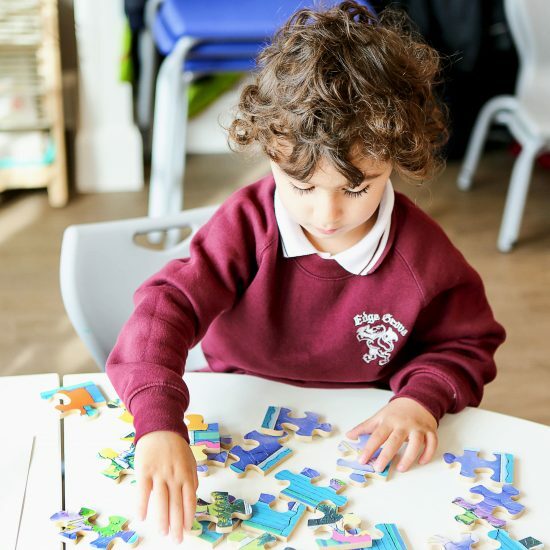 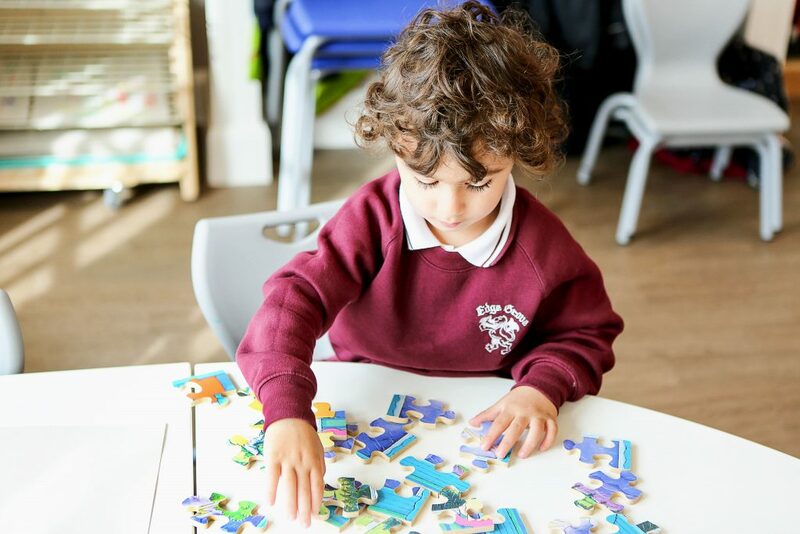 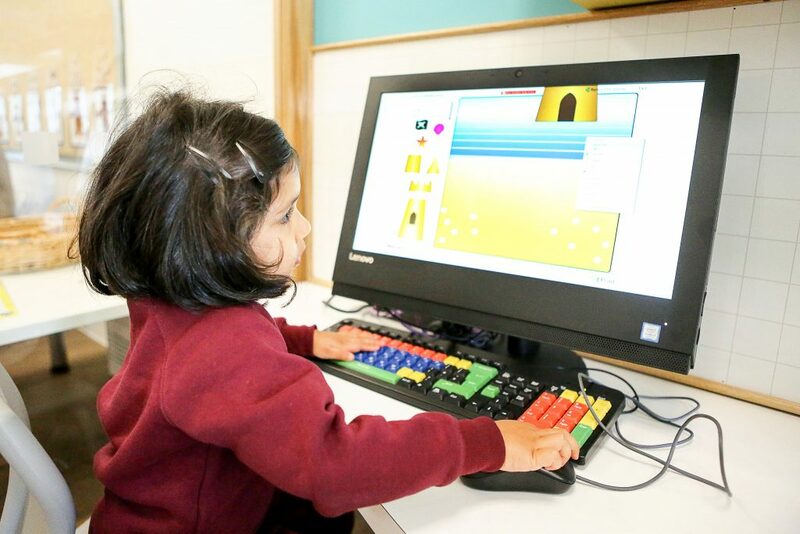 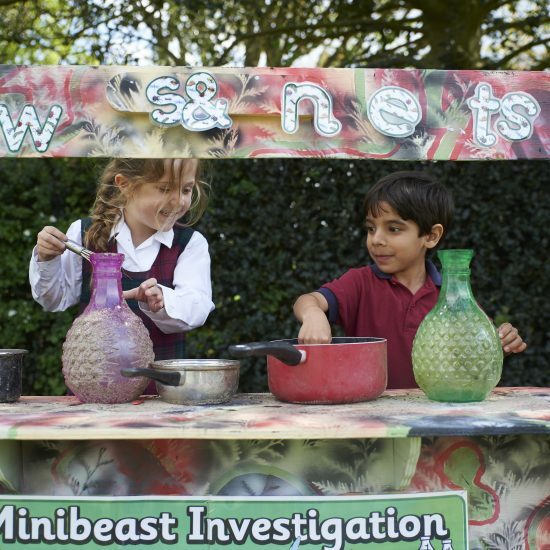 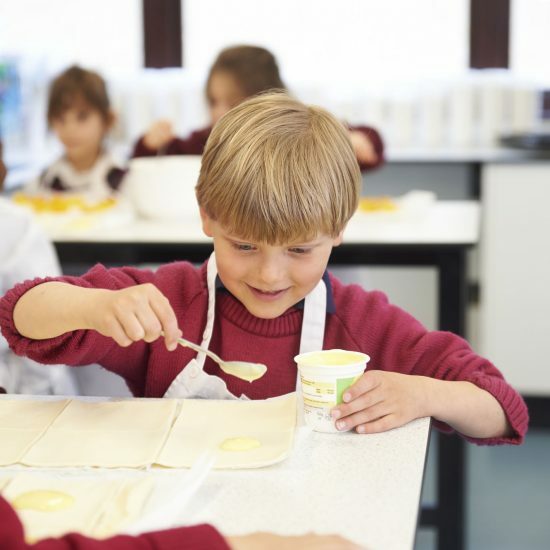 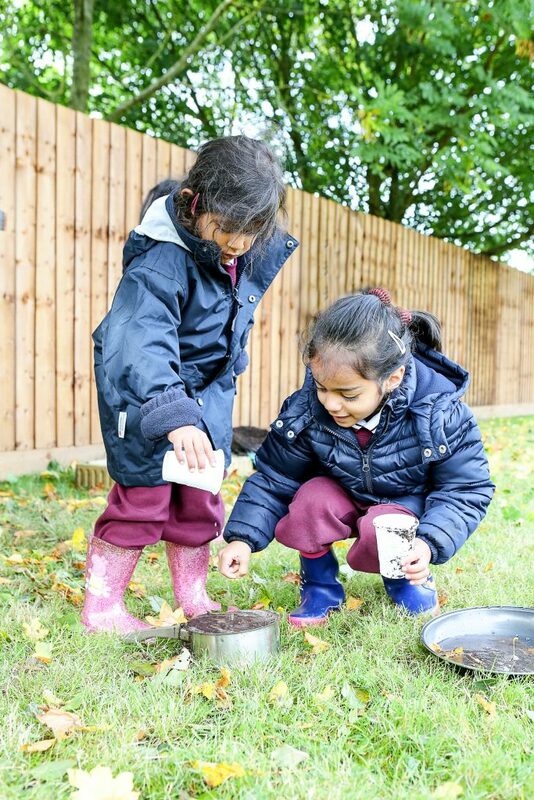 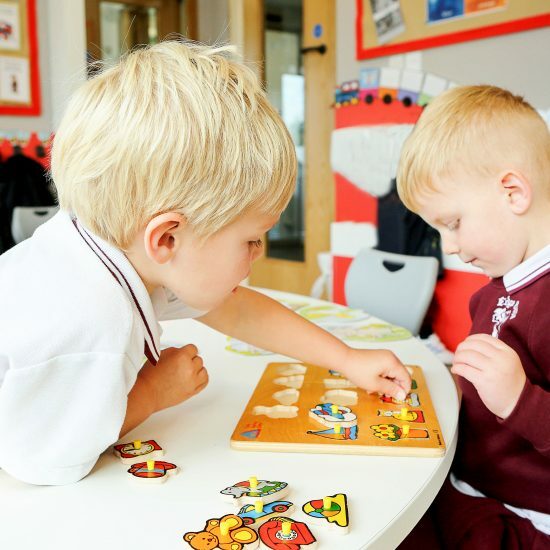 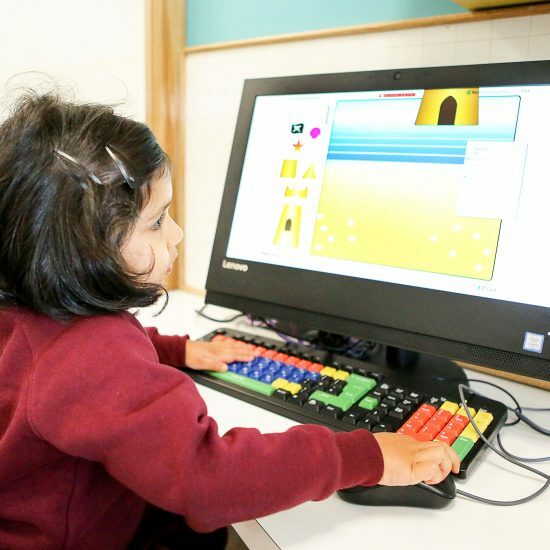 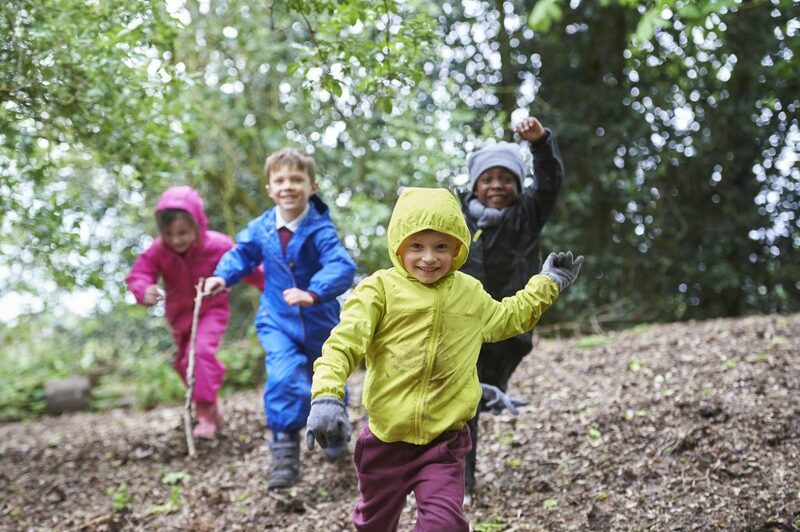 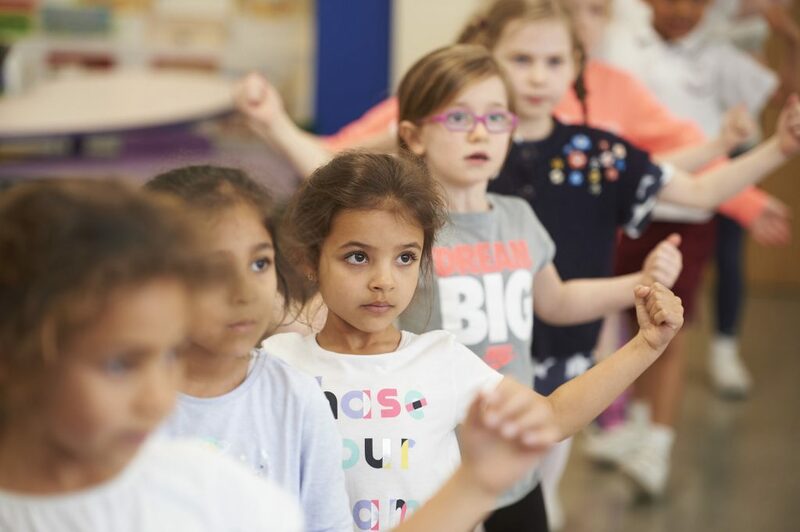 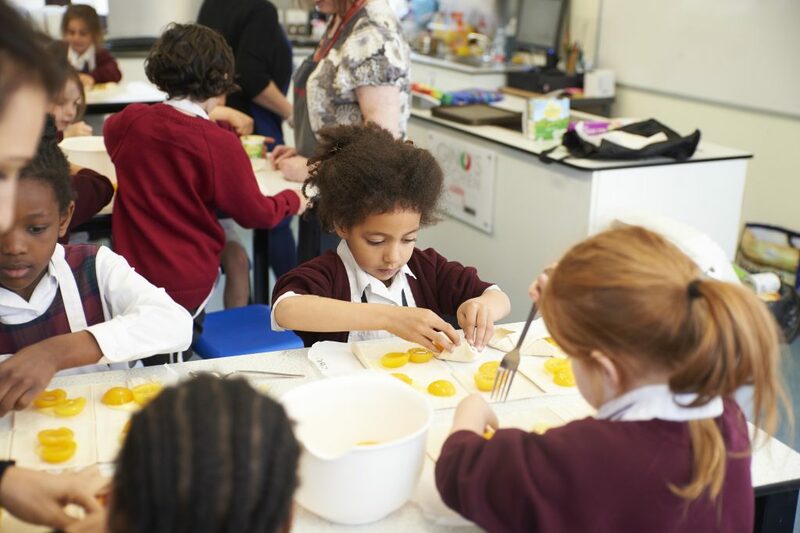 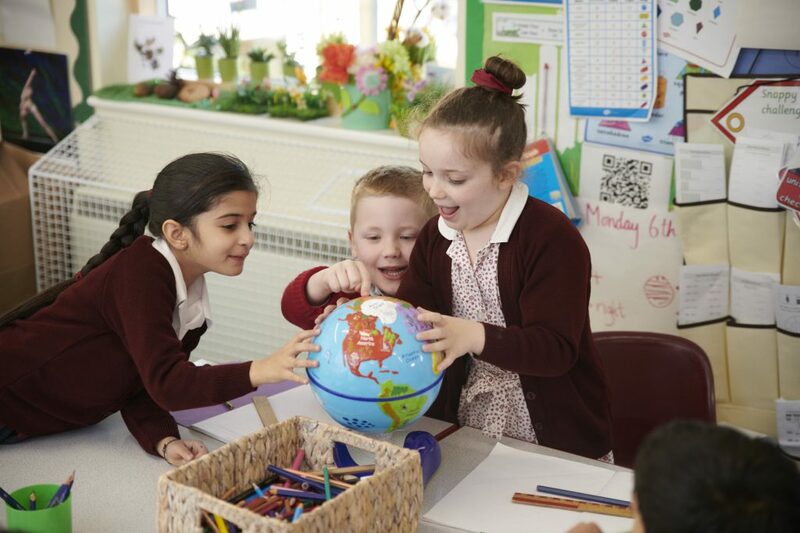 We offer a vast range of After-School Activities in Pre Prep every day from 3.30pm to 4.45pm. 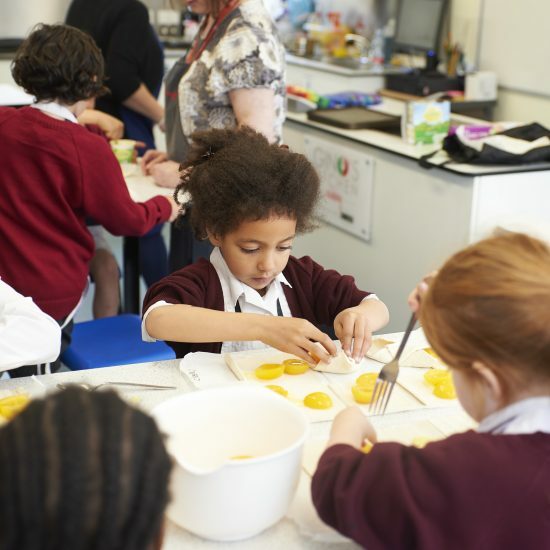 The activities on offer after school each term vary according to requests received and the season. 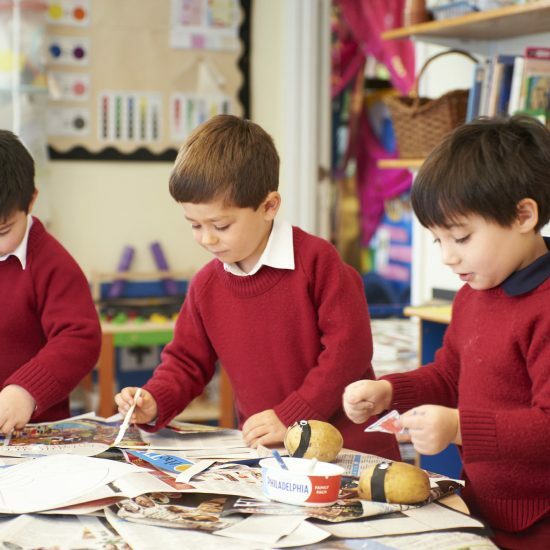 They also incur an additional cost, typically around £70 – £85 per club per term. 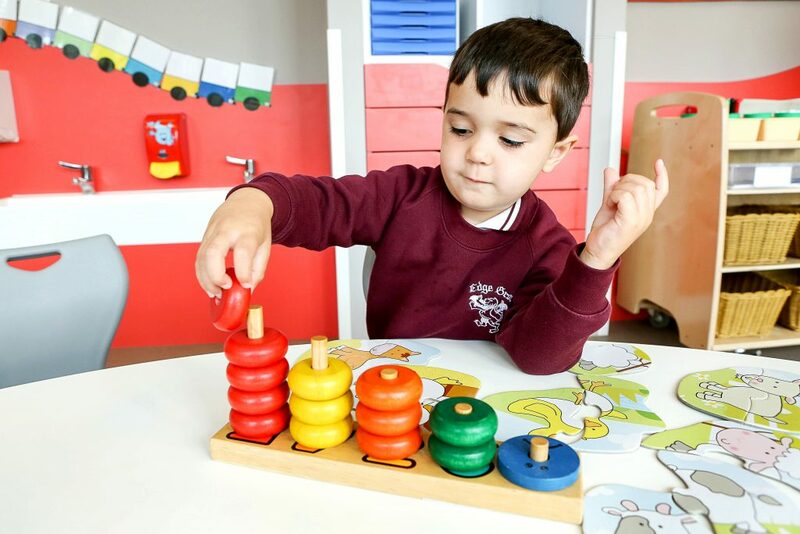 For those who require an extended day, we offer a ‘late stay session’ between 4.45pm – 6.00pm every day, typically charged at £5 per day.